The biggest scandal this week is the same as it was last week, last month and last year. 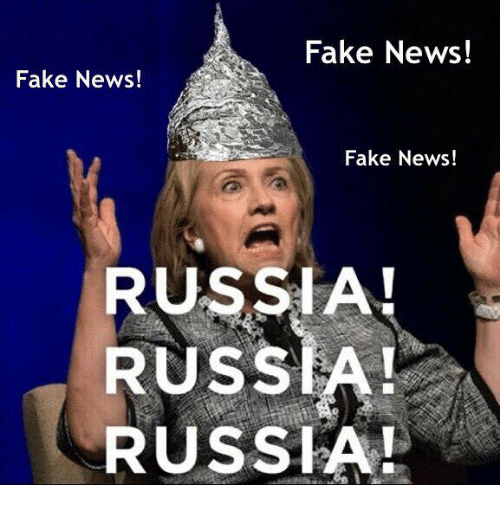 No, it's not the fake Russian collusion story with Trump. It's not the "Dirty Dossier" from Fusion GPS that Hillary and the DNC financed. Sean Hannity or Rush Limbaugh scarcely, if ever, speak of it. The biggest story continues to be that the Mainstream Media, owned almost in its entirety by 6 mega-corporations, has a Communist/Globalist agenda and is using their significant platform to brainwash, manipulate, indoctrinate, and otherwise influence American's to think a certain way, vote a certain way and indeed act a certain way based on information given to them packaged as "news". Their evil plot is working. Not 100% of the time of course. But enough, and it is growing. Our Freedom of the Press has been utterly compromised without most of us even realizing it that America is being swindled and hustled by mega-corporations...and right in our own living rooms most of the time. 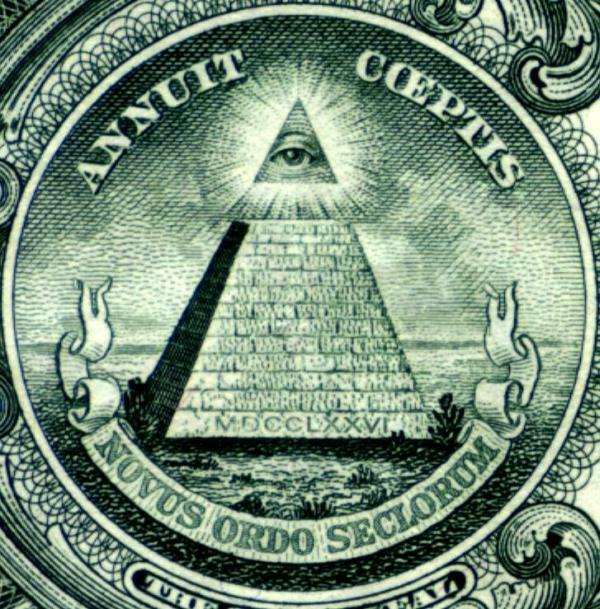 These corporations are not the top of the uncapped pyramid by the way, that distinction goes to whom the one all-seeing eye represents that is on the back of our nations one dollar bill.